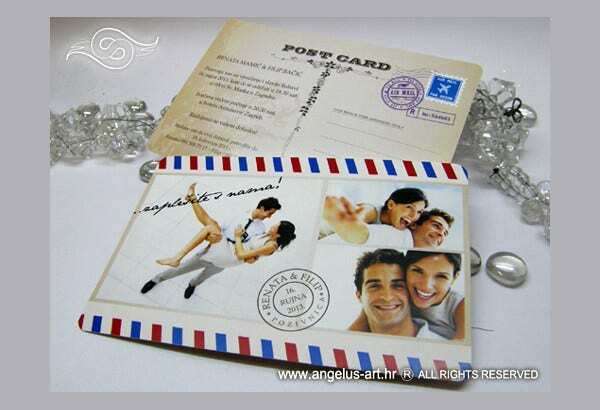 A postcard is commonly known as a rectangular piece of board or thick paper that is sent through mail. Nowadays, it already serves as a reference to different materials that are used in various processes. 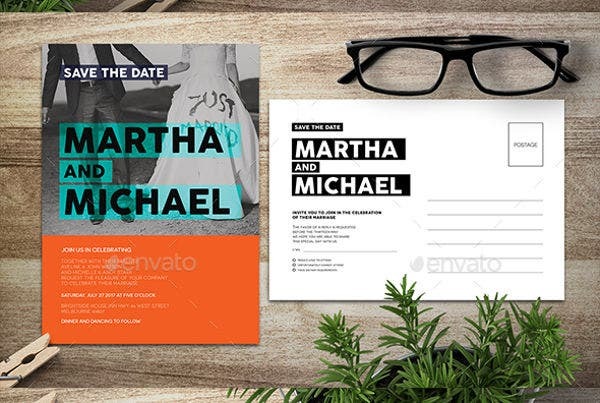 An example of these processes is the use of postcard templates. A real postcard usually has a layout that identifies it to be a postcard other than any other document. 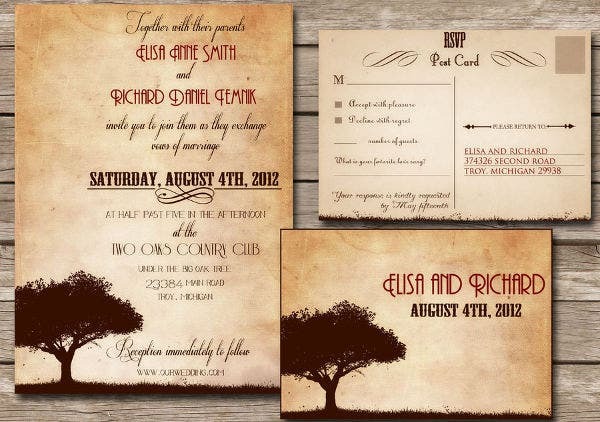 These layouts have been used for invitation items in different occasions and events. 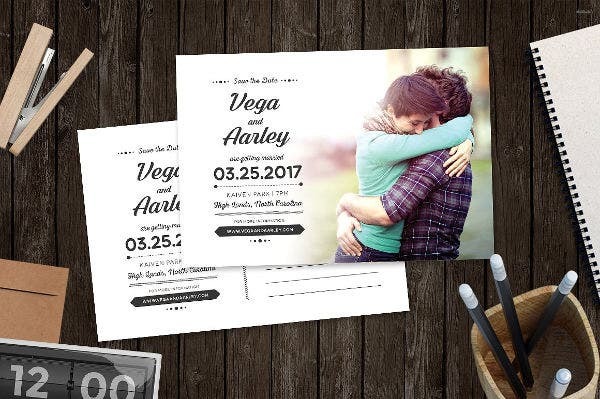 We can provide you with postcard invitation templates and other samples of invitation templates with different designs that are appropriate for specific occasions. 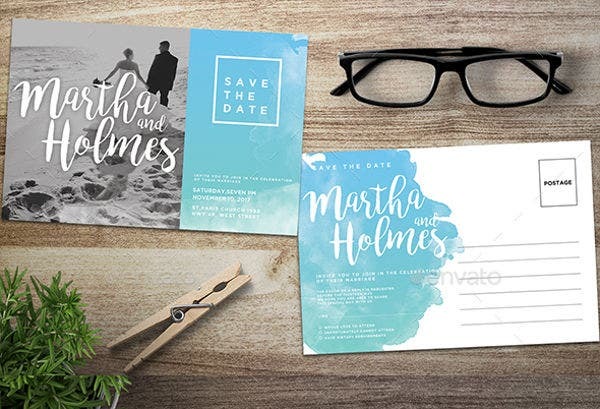 It can be a great addition for your wedding theme completion, especially if the theme of your wedding is related to writing letters, travel, and any activities where a postcard is associated with. It can also be used especially if the people that you are to invite in your wedding are from different parts of the world or their location is far from yours. This will allow them to feel the essence of going to places just like what an original postcard is for. Rather than writing the subject of the postcard, the name of the couple and other information about the wedding may be written. The date that the postcard was written may also be replaced by the date of the wedding. 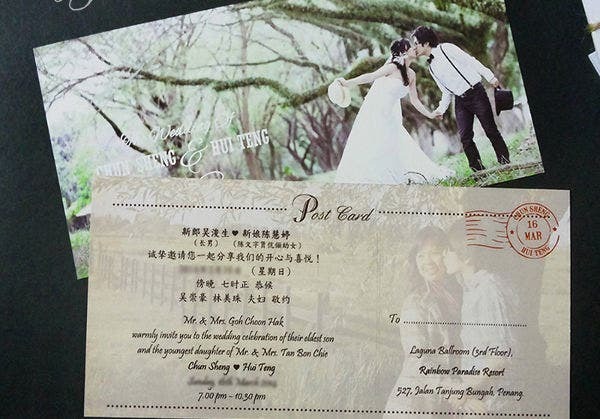 The body of the postcard is where all the information about the wedding will be written which includes the wedding and reception location, the date and time of the wedding, the dress code, and other important details that are needed to be known by the invited guests. 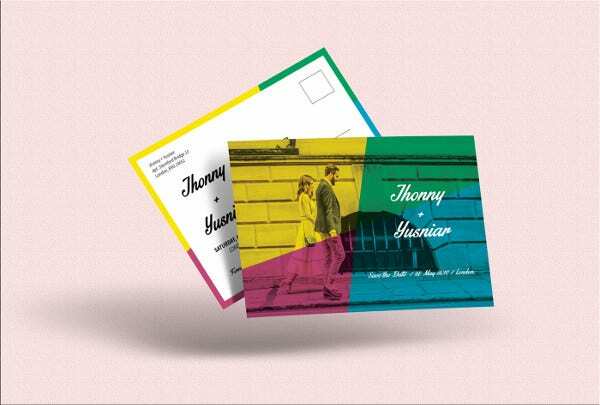 Aside from our wedding postcard invitation samples, we also have postcard birthday invitations which you may use as birthday celebration invites that are appropriate for different ages. 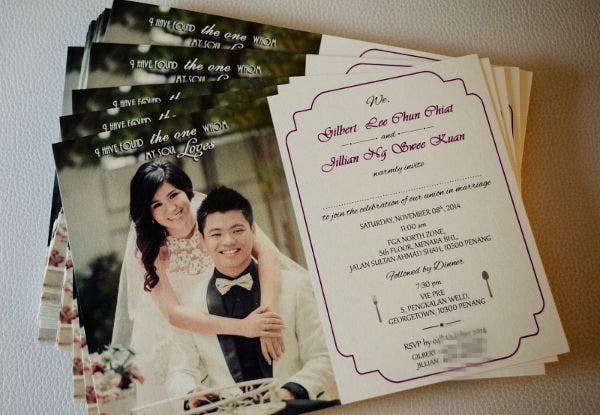 Save The Date Postcard Invitations. If you have been engaged, this is a good way to let your colleagues to know that you are to be wedded. 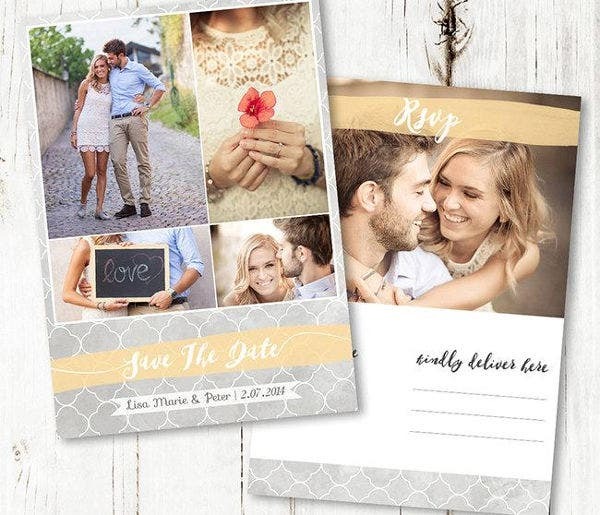 Even if there are no concrete wedding preparations yet, as far as you already know the date of your wedding, it is already great to have a save-the-date postcard invitation. Graduation Postcard Invitations. This kind of invitation may be used especially if your graduation party will allow the guests to see your journey as a student and a postcard is the symbol or representation used in the entire event program. Birthday Postcard Invitations. 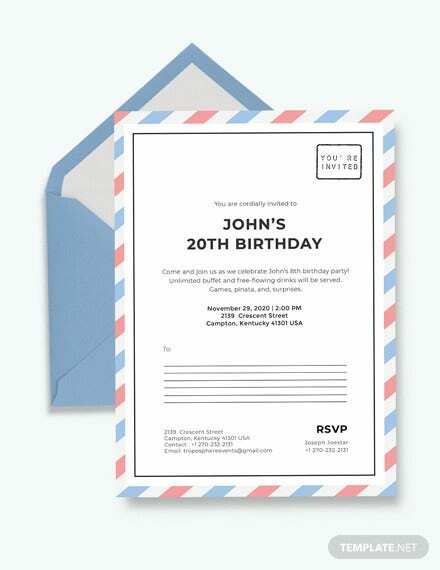 Birthdays also use postcards as an invitation design especially if it is related to the theme of the birthday. 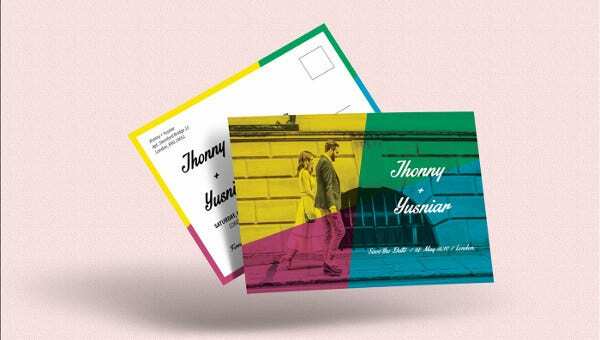 There are still many other celebrations that can make use of a postcard invitation. Again, it all depends in the design aesthetic that an entity wants to achieve for a specific event. 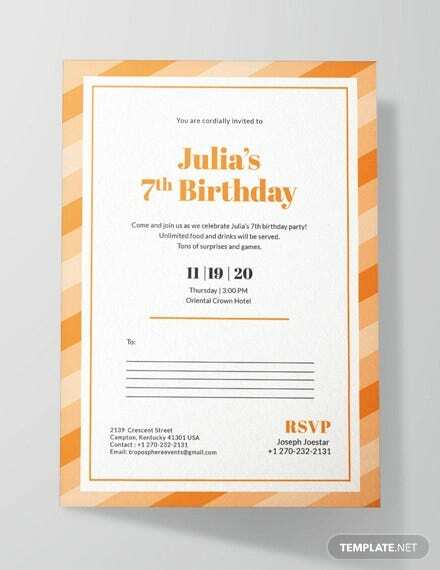 Other than the above mentioned samples, we have more postcard invitations that are usable for different functions, events, and celebrations.